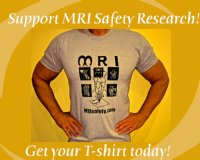 MRI Safety Instruction - Teach your staff and facility personnel the dangers associated with magnetic fields and how to work safely within an MR facility or hospital. Facility personnel that are not formally trained in a Radiology program must be aware of correct procedures for routine and emergency situations at MR facilities and hospitals. 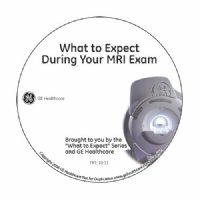 This instruction serves as a valuable introduction or refresher to MRI safety for non-MR personnel that must work near the MR suite. Whether you are a technologist, doctor, or an individual who needs to share this information with technologists, patients or non-professional staff, these instructional tools will help guide and instruct you regarding the precautions you need to take when becoming involved with magnetic resonance imaging. 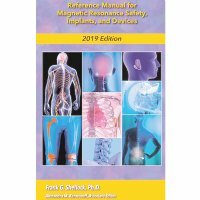 2019 MRI Safety Reference Manual for radiologists, MRI technologists, and facility managers.